The SF 1000 Plus Thermostatic power shower has been replaced with the exciting new Bristan 1000 Power Shower. Take a look at the new Bristan 1000 Power Shower. 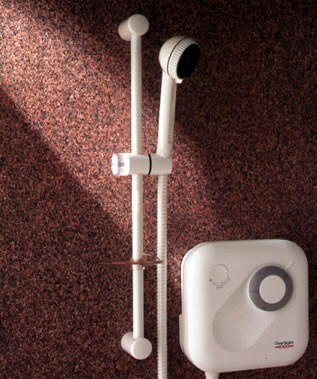 A fantastic new replacement for your old Showerforce SF 1000 Plus Thermostatic Power Shower now discontinued.